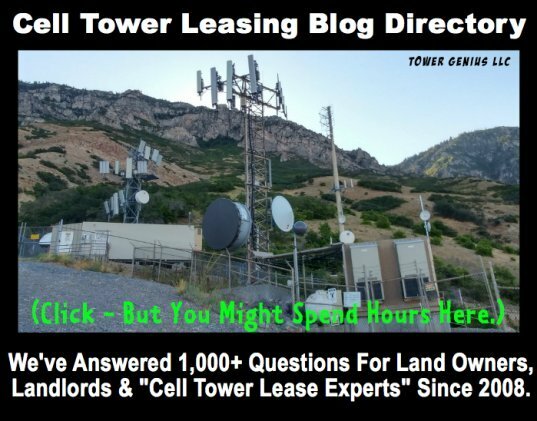 So every time that you get a call or a letter from Crown Castle about your cell tower lease needing to be extended, they probably make you an offer to buy you out of the lease. This is called a lease buyout. 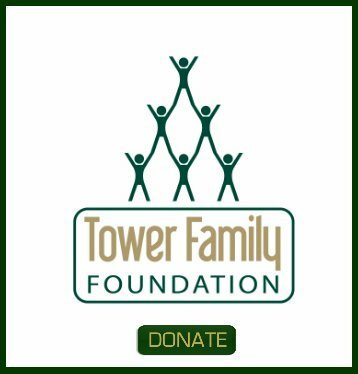 Making one time cash lump sum payment in the form of a perpetual easement, aka Crown Castle buyout is preferable to a company like Crown Castle than having to pay the cell tower landlord over the next 20, 30 40 years. Keep this in mind, overtime Crown completes a lease buyout deal they literally won the lottery, even if they paid you six figures for the "wining ticket." What They Are Not Telling Your About Your Crown Castle Lease Buyout Offer. 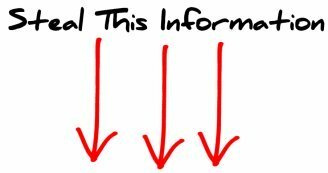 So here is what they are not telling you about your Crown Castle lease purchase offer. Companies like Tower Point, Landmark Dividend, AP Wireless Infrastructure Partners, Lease Advisors and others not worth mentioning here are all trying to buy your lease cash flow. And that's fine. There is plenty of business out there for everybody. They are all decent companies and all their money is green. You probably get call and offers from them all the time. What Crown Castle is not going to tell you, that if you give CROWN a RIGHT OF FIRST REFUSAL when extending the lease, the above mentioned lease buyout companies are not going to really compete for your business. So DO NOT GIVE CROWN A ROFR unless you want to get a nothing burger of a cell tower lease buyout offer from them. This is America and we still have a free market system. They are trying to control the market to create an unfair advantage over you by requiring your to give them a ROFR. Crown Castle Lease Purchase Offer? Getting back to our lottery ticket analogy, to think Crown Castle is not making a boatload of money is UDDERLY RIDICULOUS. Sorry about the cow udder joke, we couldn't help ourselves. But a Crown Castle cell tower lease or Crown Castle Lease Buyout is a CASH COW. Why do you think I would like to buy as many for these for myself as I possibly can? 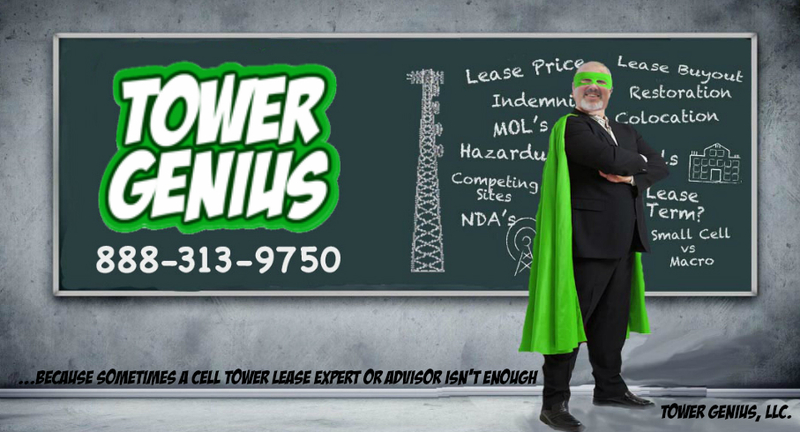 If these deal are renegotiated properly they can be an incredible source of income for both the tower company and the lucky cell tower landlord, assuming they called Tower Genius at 1-888-313-9750. How do we know that these towers are cash cows? We have seen hundreds and hundred of Crown Castle leases, and we know what they pay to landlords and we even know the dirty little secrets about how much Crown Castle makes on these deals. Heck, we've even seen Crown towers that were generating over $26,000 in rent for Crown per month. You read that correctly. Maybe you've heard that Crown Castle invested over $7 BILLION in a fiberoptic company. Why are they spending the big bucks? Because the industry is changing and they are a big player in small cells. 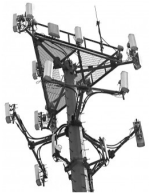 Crown's mall cells utilize fiberoptic networks to tie into cell sites and they can operate these cell sites remotely. Soon Crown will be able to sublease frequencies on towers they control to multiple carriers if they control the fiber information highway and the vertical steel that antennas are mounted to. And small cells will start to impact the rents that cell tower landlords receive in the next ten years once tens of thousands of them are deployed in the major metropolitan areas. The commissioned sales reps from lease buyout companies trying to convince you to sell your Crown rental stream do not understand themselves that the very technology that they are trying to scare you about is going to put most of their employers out of business in the next 5 to 10 years. And you can take that to the bank. So, when you are negotiating a cell tower lease buyout with Crown or you are trying to negotiated a cell tower lease amendment with Crown Castle, remember this...the deck is never stacked in your favor. Before to sign anything with Crown, talk to the Crown Lease Experts at Tower Genius. There is a reason they talk about us at the Crown Castle water cooler. Call us today at 1-888-313-9750 or fill out a Crown Castle Lease Buyout Contact Form.